T5577 encryption chip more secure. 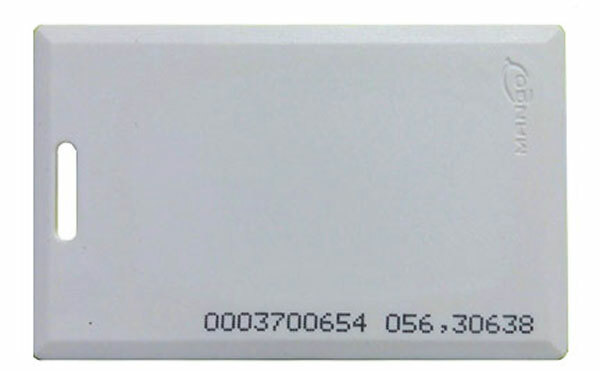 T5577 chip is also called ATA5577, is the Atmel company produces the multi-function non-contact R/W identification integrated circuit, apply to LF 125KHz frequency range. 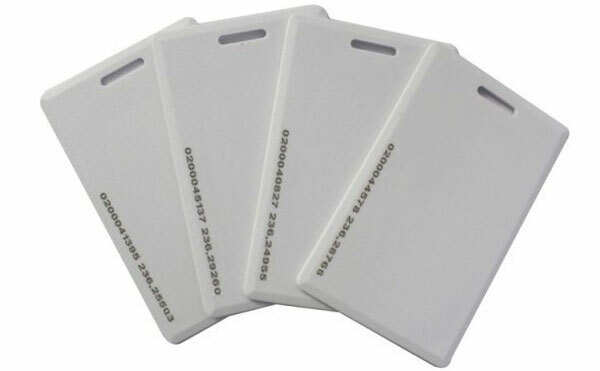 T5577 chip is unique and stable performance, أداء جيد التشفير (multilevel authorization), so it is mainly used for hotel door locks,صلاحية التحكم صلاحية الدخول,identity. T5577 chip is the upgrade version of T5557 and T5567 chip. 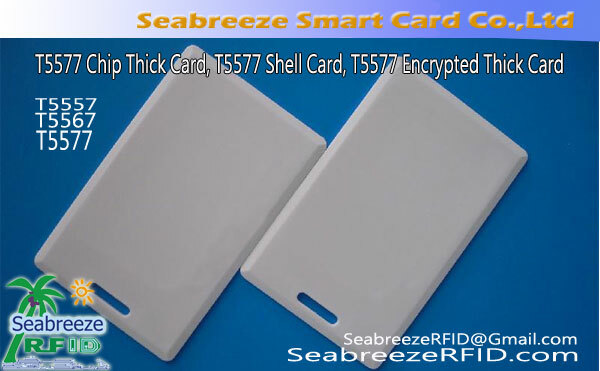 T5577 thick card surface printable code, silk screen LOGO and pattern. 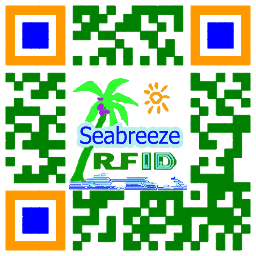 SEABREEZE شركة البطاقة الذكية, Ltd. provides T5577 chip card initialization and data encryption services. هوية, hotel smart door lock, متر, صلاحية التحكم صلاحية الدخول, dining hall card, parking lot, إلخ.